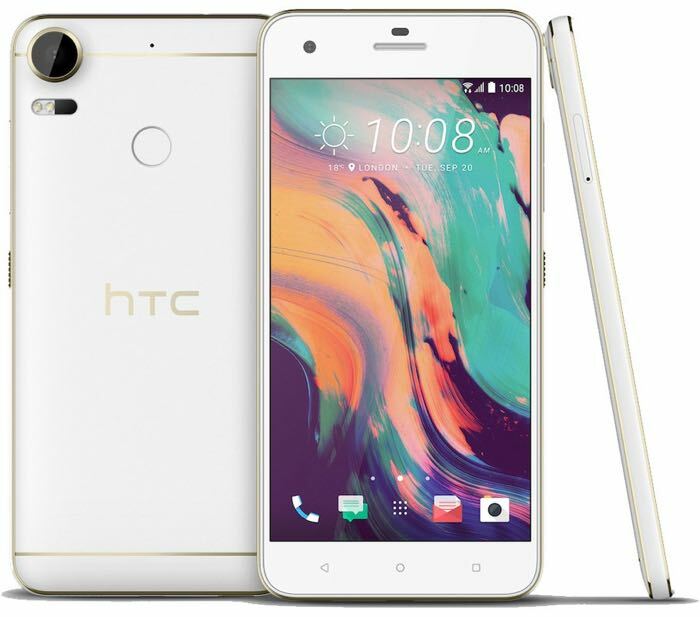 Yesterday the HTC Desire 10 Lifestyle specifications were revealed and now we have some details on the new HTC Desire 10 Pro. 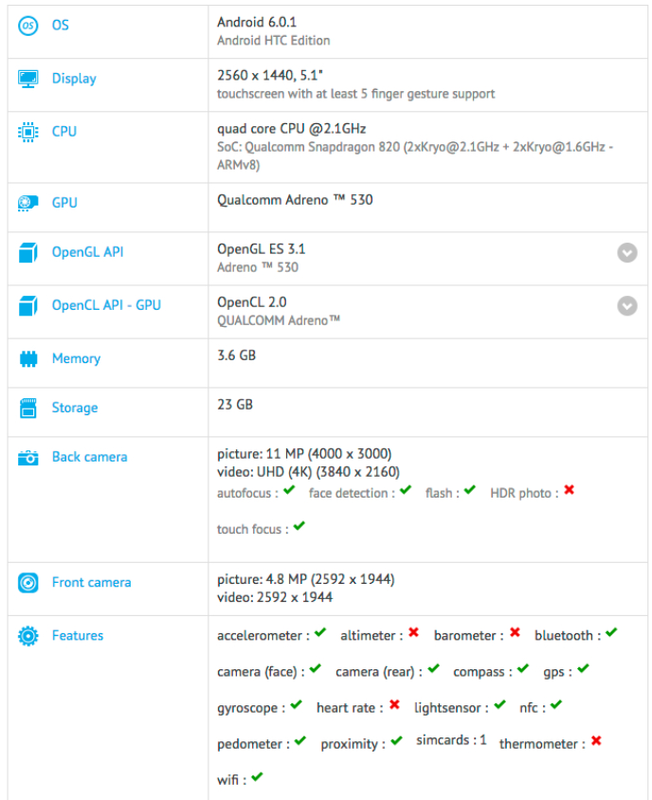 The HTC Desire 10 Pro recently appeared on the GFXBench benchmarks and this has revealed some of the handsets specifications. The new HTC Desire 10 Pro will come with a 5.1 inch display with a Quad HD resolution of 2560 x 1440 pixels and the device will come with Qualcomm Snapdragon 820 processor, an Adreno 530 GPU and 4GB of RAM. Other specifications on the handset will include 32GB of built in storage and front and rear cameras, the front camera will have 5megapixels and the rear camera 12 megapixels, the handset will come with Android 6.0.1 Marshmallow.